On Friday, MosBuild 2019 closed its doors to the industry after its 25th edition, and what an event it was. 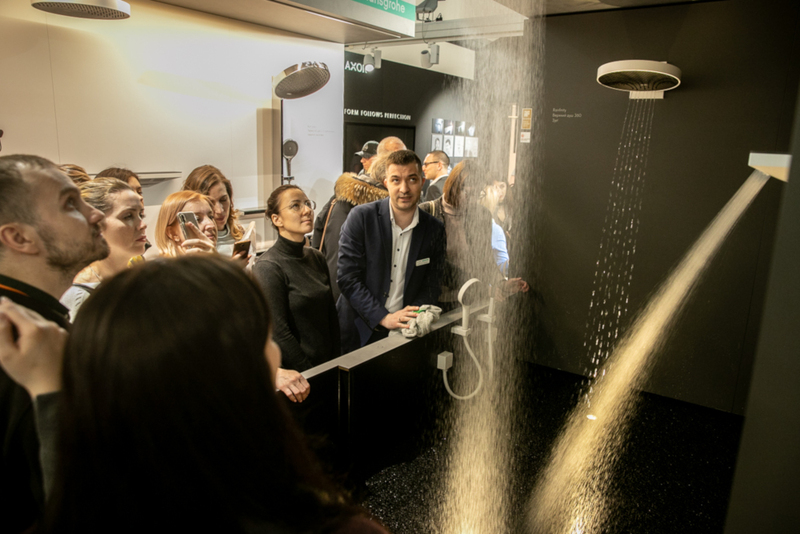 MosBuild 2019 exceeded all expectations for its first edition at Crocus Expo. The venue move provided space for three pavilions packed with around 1,200 exhibitors and their latest products and services for the build and interiors industry. MosBuild 2019 also offered a much-anticipated programme of events. 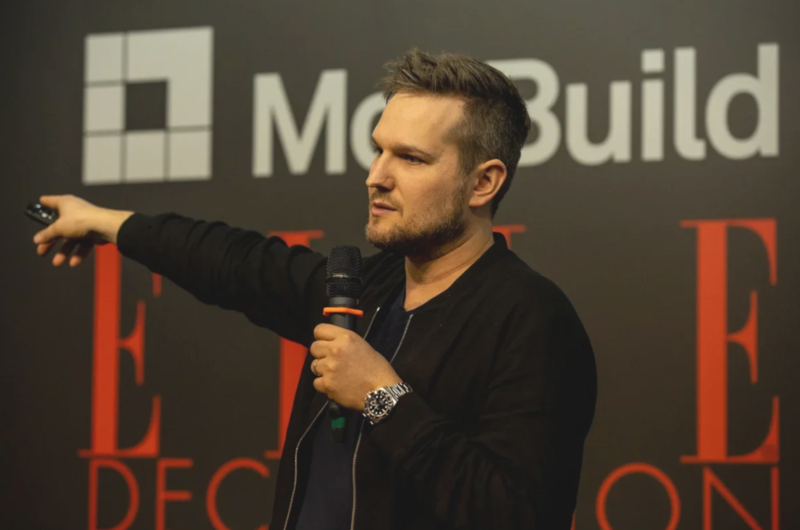 More than 240 expert speakers addressed audiences of designers, architects, representatives of DIY chains, and many more industry professionals at 40 events across 8 content areas. The content programme helped to attract 77,338 visitors, a 19% rise on last year’s MosBuild. The majority of vistiors were wholesalers and retailers - 19,800 and 16,500 respectively, followed by building specialists - 11,200, and interiors designers - 10,000. With so many visitors and a lively atmosphere, much business and networking was done in all three of MosBuild’s pavilions. Thank you to all our exhibitors, visitors, and partners who made the show what it was. We look forward to seeing you again in 2020 for another edition of Russia’s largest build and interiors event. If you’d like to join us as an exhibitor, register your interest below to find out about participation options.